Our expert team of bail bonds agents is made of Georgians, born and bred. We are our own family and because of our bond we believe in bonding out your family. We know how vital it is to have support during such a miserable experience as being arrested and we feel it is our duty to help you to the best of our abilities to keep you and your support system intact. When you need bail fast, you need diligent professionals who care. That means calling Double “O” Bonding today. To learn more about us at Double “O” Bonding in Athens, GA, contact us anytime and feel free to learn more about our staff below. Still feeling hesitant? Meet our staff! 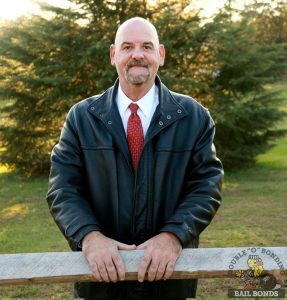 Bail Bonds Agent and Owner, James ‘Pedro’ Owens was born in Athens, GA. He attended Oglethorpe County High School and Athens Area Technical College. He is a member of Collier Baptist Church, has been a member of GAPB for 25 years – of which he was the Regional Director for 4 years, has served on the Education Committee for 8 years, and the By-Law Committee for 6 years. He has also been a PBUS member for 16 years, of which he has been Regional Director for 2 years. He enjoys riding motorcycles, snow skiing, time on the beach, collecting coins and quality family time. 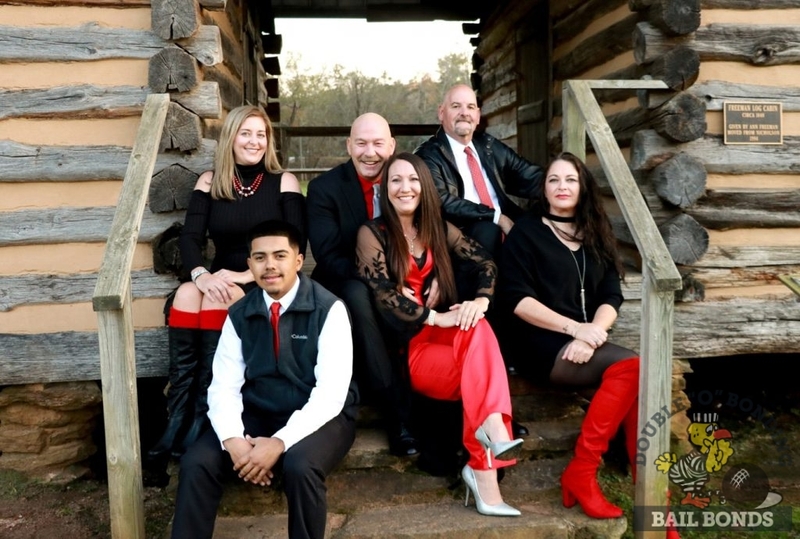 He has been in the bonding business since May 1990 and has served 14 counties throughout Georgia. Mr. Owens has assisted tens of thousands of incarcerated individuals to reunite them with their family and loved ones for over a quarter century. 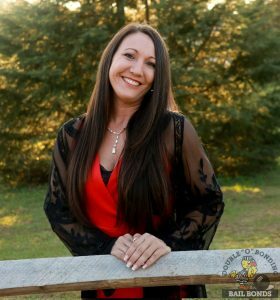 Bail Bonds Agent and Officer Manager Laura Kemp-Reed was born in Atlanta, GA and raised in Jefferson, GA. She attended Jefferson High School and Athens Technical College. She has always lived in Jackson County and has 14 years of bonding experience. Executive Assistant Natasha Young was born and raised in Clayton County, GA. She is a graduate of Lovejoy High School and attended Clayton State College. She moved to Oglethorpe County in 2004. Her legal and administrative experience over the past 24 years includes working at reputable law firms in Clayton and Athens-Clarke County. 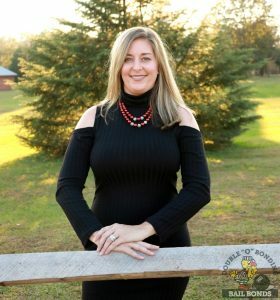 In addition, she worked several years as deputy clerk at Oglethorpe County Probate Court and has provided administrative support to the Election Superintendent. She is passionate and dedicated with helping others. 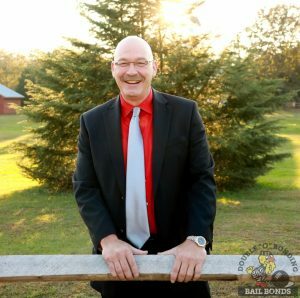 Bail Bonds Agent Scott Hagwood was born in Lawrenceville, GA and raised in Buford, GA. He attended Buford High School, and later attended Gainesville College. Scott has 24 years experience as a bondsman and can answer any question you may have about the bonding process. Bail Bonds Agent Pedro ‘Cortez’ Jr. was born and raised in Athens, GA. He attended and graduated from Cedar Shoals High School. 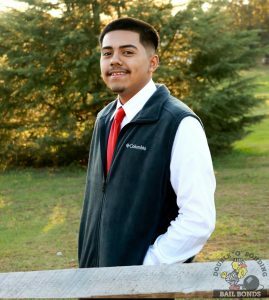 Cortez is fluent in both Spanish and English, and he has over 4 years of Customer Service experience. He loves to help people in any way he can and loves to spend time with his loved ones. 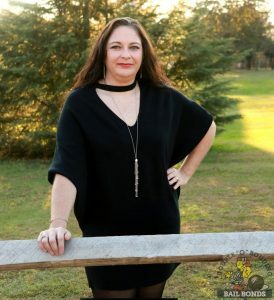 Bail Bonds Agent Amy Cox was born in Colorado Springs, Colorado and raised in Athens, GA. She attended Clarke Central High School, College of Charleston and received her Associates Degree in Paralegal studies from Athens, GA Technical College. Amy has over 12 years experience in legal offices and 4 years of bonding experience. Our agents have never been accused of doing the bare minimum thanks to the plethora of services we offer. We provide a series of comprehensive bonding services beyond simply writing bail bonds in order to make sure our clients are never left in the dark. We provide bail fast, can recommend commendable attorneys, keep you up to date about any court dates, and keep you personally informed every step of the way. We don’t want you to go through any more hassle than you and your loved ones already have endured. To that end, we are open to field any questions you have whenever you have them and if we can’t directly help you with something, we will point you in the direction of someone who can. We have worked within the northeastern counties of Georgia for over 20 years. We have an excellent idea of how to help you, no matter the obstacle you face. Our Double “O” Bonding staff is available 24/7 to start the bail process for you. We even offer a free bail consultation on your first call! To learn more about us at Double “O” Bonding in Athens, GA, call us! We’ll answer all of your questions, go over all of your financing options, and find a suitable course of action for you. When it comes to posting fast bail, our team gets it done. We believe in our clients.